GSA recently announced that they will be hosting a Federal Marketplace Initiative (FMP) Industry Day in December. The FMP Industry Day is created to assist the agency in achieving streamlined mission drive acquisitions, and connecting with industry in determining a more effective way of producing that. A Phase II update on Commercial Platforms initiative, to include a review of research findings to date and insights on the road ahead. 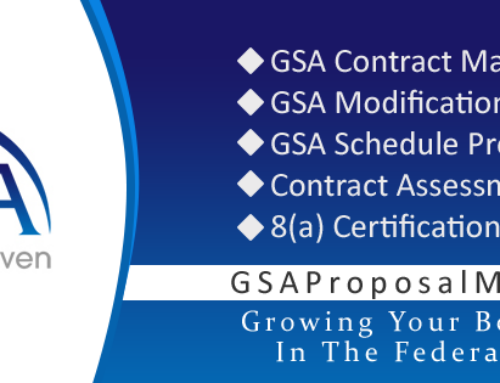 For additional information contact federalmarketplace@gsa.gov.